A beverage giant with unfortunate ties to sugar addiction, diabetes, America’s obesity epidemic, and, a very long time ago, cocaine, appears to be eyeing greener pastures. Beverage companies are considering infusing drinks with cannabis and marketing them as “wellness beverages,” Coca-Cola recently told BNN Bloomberg. Consumers wouldn’t be getting high. The industry is interested only in cannabidiol (CBD), the non-psychoactive component of cannabis that is thought to have numerous health benefits. 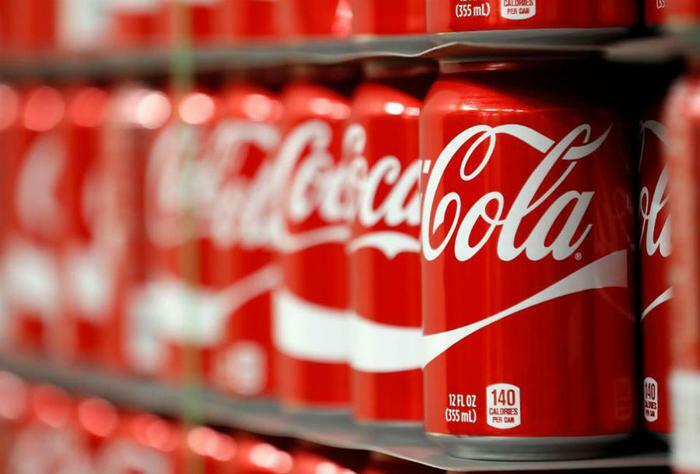 The company did not delve into its own business matters, but sources close to the deal told Bloomberg that Coca-Cola is in “serious talks” with a Colorado-based cannabis firm called Aurora Cannabis to develop CBD-infused beverages. Several major beer companies have also recently announced plans to make cannabis-infused drinks, both with and without alcohol. The news comes in light of new research suggesting that people drink less alcohol in places where weed has been legalized. Researchers in the United States are unable to study pure CBD thanks to cumbersome government regulations, weed researchers say. The samples of cannabis they study must come from the federal government, which only makes strains that contain THC, the psychoactive ingredient in cannabis, available for research. But anecdotal evidence suggests that CBD can help people who are struggling with depression, epilepsy, muscle cramps, and pain -- as well as people trying to avoid alcohol or lose weight, the exact types of consumers who may otherwise avoid buying products from beer companies or Coca-Cola. Regardless, if Coca-Cola decides to make a CBD-infused beverage, it could become hugely profitable at a time when Americans are trying to cut back on sugar and embrace “natural” cures. Investors predict that the CBD market will grow 700 percent by 2020.